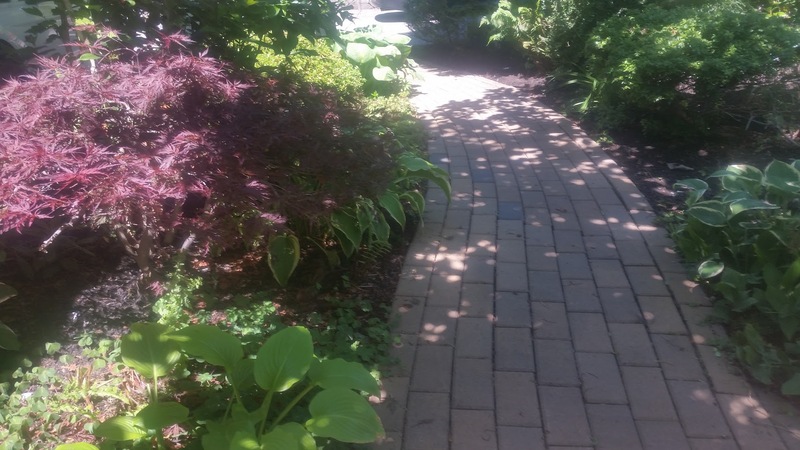 Professional Gardening Services in West Vancouver, located right here on the North Shore. Here at The Happy Plant Landscaping Company we have experienced Gardeners for every job. Our crews are working in West Vancouver and North Vancouver from 7am to 5pm 5 days a week. We promote a happy work environment, and that starts with recycling and using organic fertilizing products. Do you have a garden that needs some attention or looking for a summer job? "Come work with us at The Happy Plant Landscaping Company." Is your home ready for the summer but don't have time to manage your gardening needs? What is the condition of your landscape now? Is it gardening you need, hedging, or lawn cutting? Maybe you need plants, or the weeds are out of hand we can do all of it for an affordable price. Our staff are specially trained on plant, and garden care so you can rest assured your plants are looked after. West Vancouver is amazing and our homes are some of the worlds most beautiful estates in the world. So why not make the garden and property this summer the focal point of your home. Strata garden maintenance. 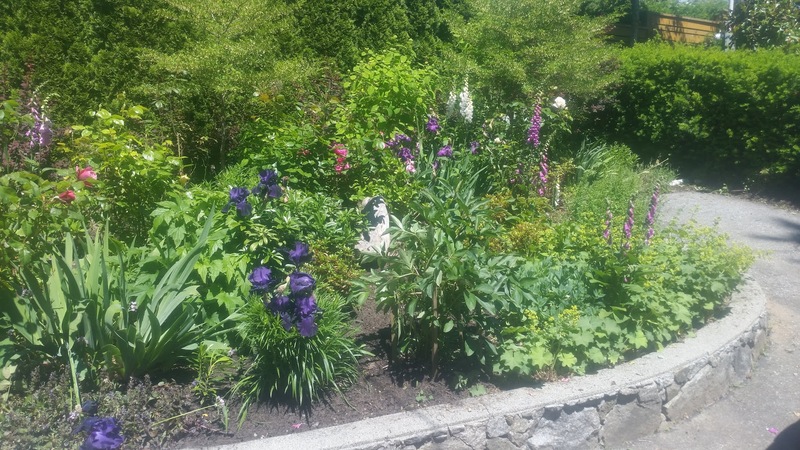 Most of the gardening and landscaping we do is in West Vancouver BC. Because this our home we focus on making our community look amazing. We provide property maintenance for all types of properties. This includes power-washing, lawn care, hedging, weeding, garden services, planting, and biweekly maintenance. We are always happy to help out in any way possible if your renting a home, or the district is threatening you to maintain your grass we can come up with very affordable solutions. We would love to see your home and give you some ideas.